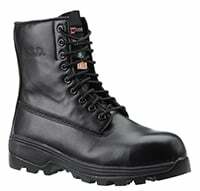 Bottes de sécurité – Dynamic SFSF87001 Noir. Fabriqué au Canada. Full grain leather, Thinsulate 200 gr. insulation, DYNA DRY waterproof membrane, Cambrelle lining. 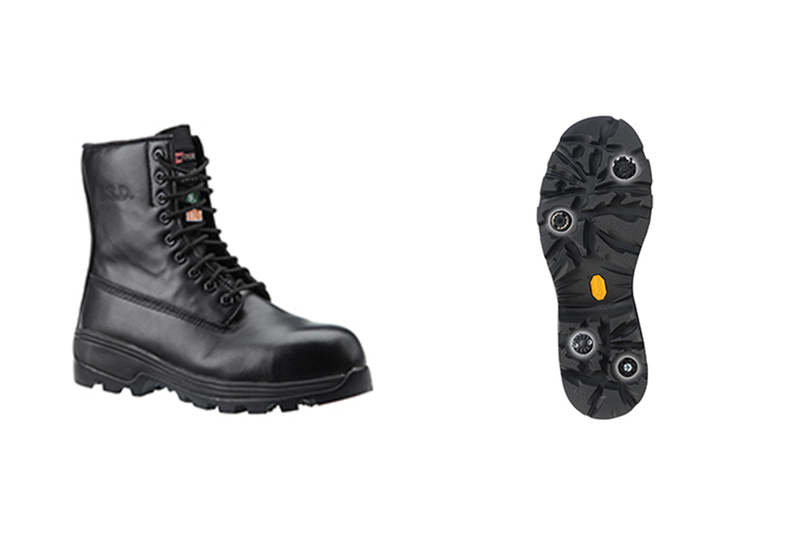 Composite toe and Kevlar midsole, electric shock resistant. Dyna Flex insole. 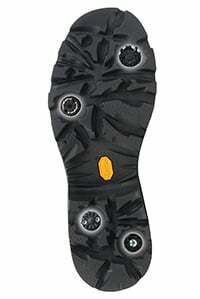 Double Density VIBRAM DYNA SPIKE EVA/Rubber outsole (Fire & Ice) with removable spikes. CEMENTEX LITE construction. Canadian made.